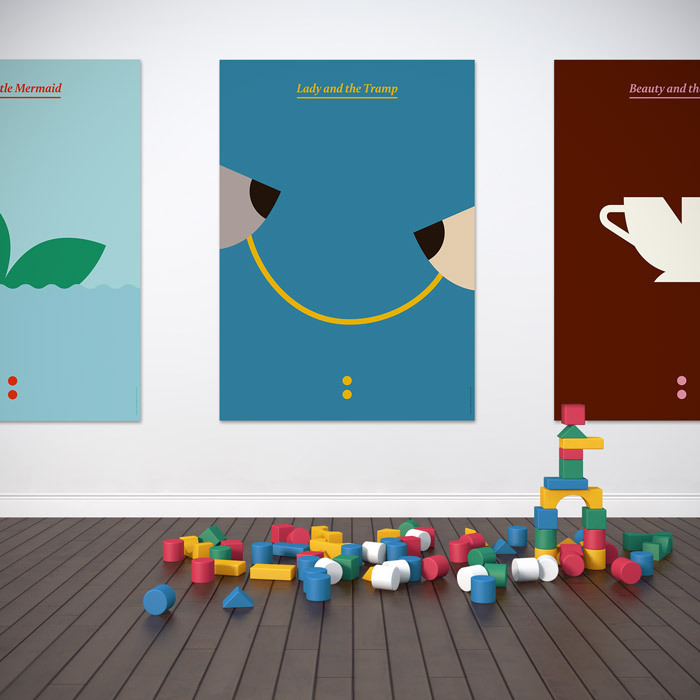 We are happy to announce that our posters are now becoming available as prints here. The shipping options are much more affordable than we were able to offer from our neck of the woods so we hope those of you who asked for prints will be pleased with this solution. Right now we have put up a selection of Disney classic posters but early next week selections of Iconic TV Shows and Iconic Painters will also be up. If your favorite poster is not among the initially selected or you wish for a different size, please let us know and we’ll be happy to add it to the store. Hopefully these will be in time for Christmas presents. 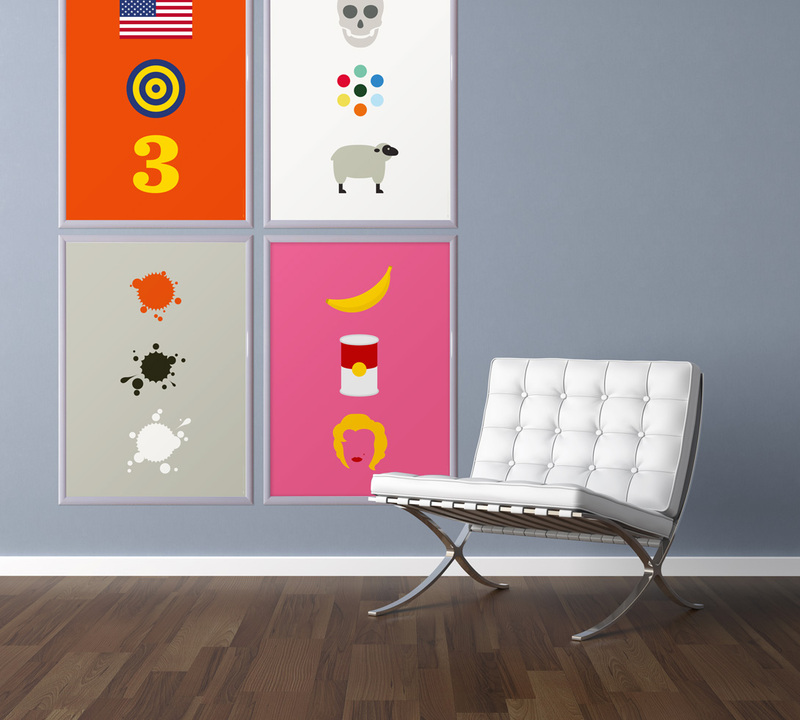 We already posted this week’s design post – just scroll down to the next one – so today we’re pleased to inform that all Iconic Posters, both TV and painters, are available in our store in three sizes, A1, A2 and A3. The rest of Disney posters should be up pretty soon.